Definition at line 521 of file io.h. Definition at line 523 of file io.h. 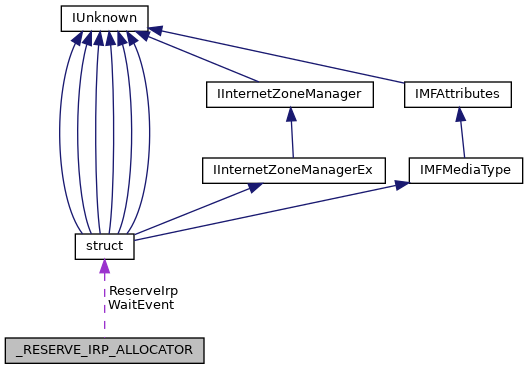 Referenced by IofCompleteRequest(), and IopAllocateReserveIrp(). Definition at line 524 of file io.h. Referenced by IopAllocateReserveIrp(), and IopFreeReserveIrp(). Definition at line 526 of file io.h. Definition at line 525 of file io.h.